By Peter Anderson Leave a Comment - The content of this website often contains affiliate links and I may be compensated if you buy through those links (at no cost to you!). Learn more about how we make money. Last edited March 6, 2019 . Disclosure: This post may contain affiliate links. If you click an affiliate link and purchase a product or sign up for a service that we have recommended, we may receive a commission. While clicking these links won't cost you any extra money, they do help us keep this site up and running. Thanks! In the past 5 years there have been a plethora of startups popping up that offer an easy way to invest for the smaller investor. 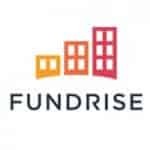 As I was doing some research to find my top 5 companies to invest with I found a company that will allow you to invest with as little as $5. That site is called Stash Invest. Stash not only lets you invest with small amounts and buy fractional shares, but also gives you a variety of interesting portfolios and investments that you can purchase, more choices in fact than many investment companies. Here's a review of Stash Invest, and a look at how they can help you to jump start your retirement savings. Stash was founded in February 2015 by Brandon Krieg and Ed Robinson. Krieg and Robinson had previously worked together at Macquarie Group, an investment banking firm. Stash was launched as an iOS app in October 2015, and was made available on Android in March 2016. Within a year of its launch, Stash had signed up 215,000 users. As of January of 2019 Stash has $530M+ in assets under management. Through January 2019, the app had approximately 3 million users. So they're pretty new to the scene having launched in October of 2015, but have quickly added over 3 million users. My co-founder Ed and I left our jobs to start Stash because we believe everyone should have access to financial opportunity. After a combined 30+ years in the business, we saw that Wall Street can be fundamentally unfair to smaller investors as they work to accomplish their goals. Stash will change that. Stash Invest should be a pretty attractive option for newer investors, so let's see what they have to offer. 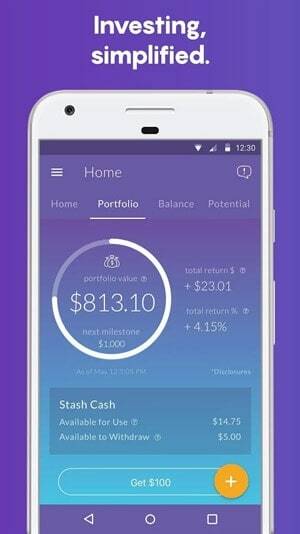 Stash Invest is a micro-investing platform that is mainly utilized via a mobile phone app for iOS or Android. You can start investing with as little as $5. Anyone can open an account, you just have to be 18 years old, and live in the United States. 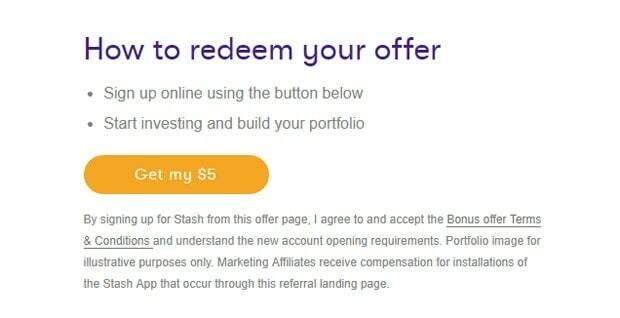 Opening an account with Stash Invest should only take a few minutes, and if you do it now they currently have a bonus offer. You'll get a $5 account bonus for signing up, which is enough to start investing. To get started just provide your Social Security number, and then link your checking account. Then the software will ask you to complete a questionnaire that helps identify your acceptable level of investment risk. Based on your level of acceptable risk (conservative, moderate or aggressive) you'll be given recommendations for portfolios. Stash's investments are mainly ETF index funds and they have 40+ pre-built investments that you can use to build your portfolio. When you first open your account the app will recommend a mix of diversified stocks that suits your level of risk. 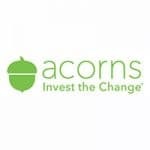 In addition to their main 3 portfolios, there are an abundance of other investment options including funds focusing on large blue chip companies, small companies, environmentally friendly investments, technology, health care, banking, entertainment and more. They talk about “investing in things you believe in”, and if that's something you're interested in doing, there are plenty of niche focused investments to partake in. You can invest in just about anything your heart desires with Stash, just be cognizant of what the “risk level” is for each fund, and what the fund management fees are for the individual ETF funds you're choosing as they can range from very low cost, to less so. Here are some other important features and functionality of the app that are important to know about. Stash Retire: Stash recently has moved into the retirement investing space and they now offer Traditional and Roth IRA accounts. Those accounts have a minimum of $15 to invest. Smart-Save: Smart-Save functionality studies your spending and income patterns to figure out when you have cash to spare. Then it automatically saves small amounts of extra cash into your Stash account. There, it earns interest, or can be invested. Automated investments: Set up a regular deposit and fund your account on an automated basis. Fractional shares: You can buy fractional shares – buying a small fractional share of a single stock. 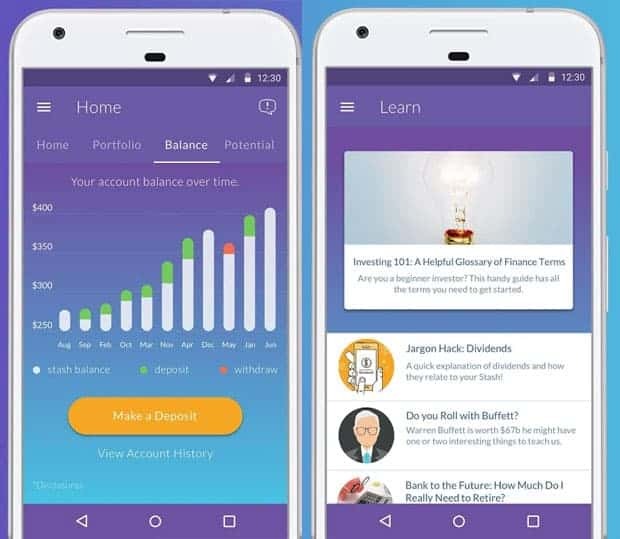 Educational materials: They has a decent array of educational materials available for newer investors in both the app, and via email. Tools to forecast: The app has a tool to see the impact your saving and investing might have over time. It gives you insight into how your positive choices are impacting your future. Security: Stash's app uses 256-bit bank grade encryption to secure your personal information. Information sent between the app and their servers use SSL encryption, and they don't store you your bank long information. SIPC Coverage: Your investments in your account are covered by Securities Investor Protection Corporation (SIPC) through the clearing agency used by Stash, Apex Clearing Corp. The limit of SIPC protection at any brokerage is $500,000, which includes a $250,000 limit for cash. Where the rubber meets the road is just how much you'll be paying to use Stash Invest. What are the fees and minimums for using the service? First of all, there is a $5 minimum in order to have an account, and you only need $5 to invest. So the service is accessible to just about everyone, especially if you get the $5 bonus mentioned above. The service is free for the first month, and then charges a monthly fee of $1. There are no other commissions or surprise fees beyond the management fees the funds themselves charge (don't forget about those). Once your account reaches $5,000, it switches to an annual fee of 0.25% of assets under management. So for example, for a $5,000 portfolio, that’s $12.50 a year. While $1/month isn't really that much, the one caveat is that if you have a low balance account and you're paying $1/month for the service, that fee could be a relatively large percentage of your assets in comparison to some other services. It might be something to consider. Stash becomes more cost effective in my opinion once your account reaches a higher dollar value, and at that point it's very comparable to other investment sites like Betterment, Wealthfront and others. If you're a newer investor and you don't have a lot of money to start investing, Stash might be worth your time to get your feet wet. They have a low initial deposit of $5, and from there you can use dollar cost averaging to build your portfolio bit by bit. You can even start a Roth IRA or Traditional IRA and invest for retirement with Stash Retire. Stash has a wide variety of investment options, and if you're looking to hold a diversified portfolio, their basic mix portfolios can give you what you're looking for. While the fees aren't the lowest, once the account grows to a reasonable level the fees are very comparable to other players in the space. Try Stash for free with the currently available $5 account bonus! 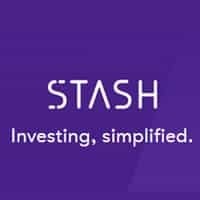 Sign Up For Stash Invest Today! Try Stash Invest & Get A $5 Bonus! Last Edited: 6th March 2019 The content of biblemoneymatters.com is for general information purposes only and does not constitute professional advice. Visitors to biblemoneymatters.com should not act upon the content or information without first seeking appropriate professional advice. In accordance with the latest FTC guidelines, we declare that we have a financial relationship with every company mentioned on this site.